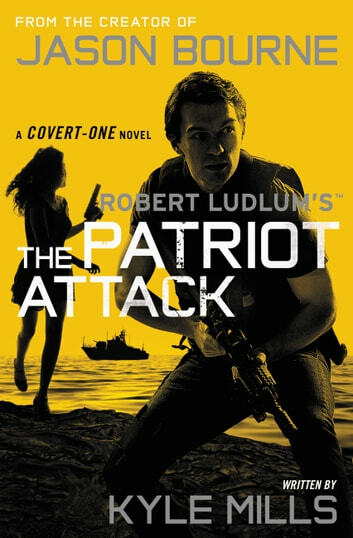 Robert Ludlum's bestselling Covert-One series continues with an exciting new novel by New York Times bestselling author Kyle Mills. If the Covert-One team can't prevent General Takahashi from provoking a war, the entire world will be dragged into a battle certain to kill tens of millions of people and leave much of planet uninhabitable for centuries. A novel full of action and never ending twists that you will not want to put down. Excellent read.